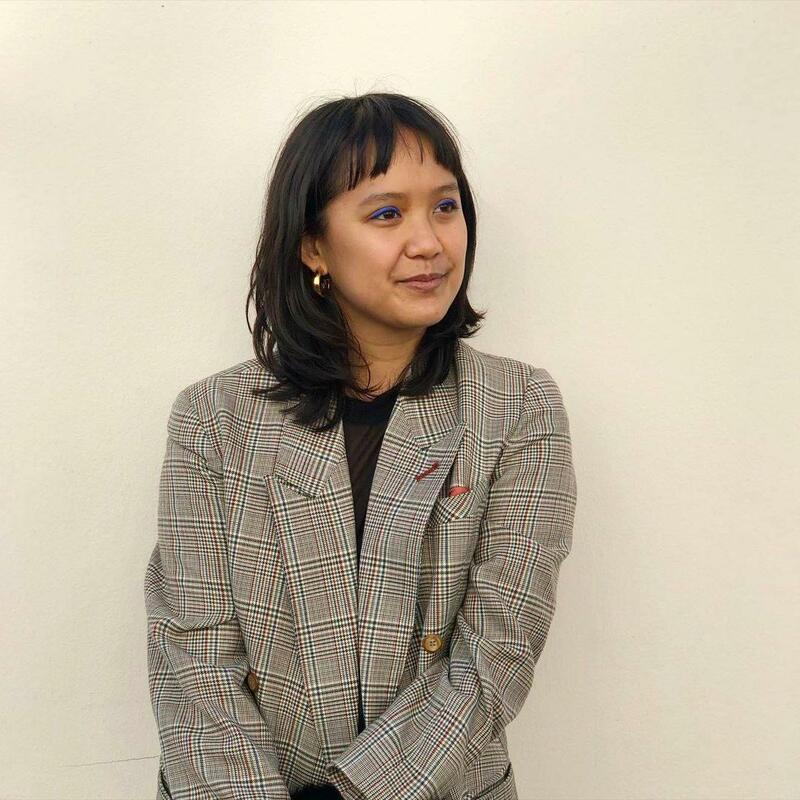 Alexis Convento is a New York City-based, Filipino-American producer, administrator and manager working within contemporary dance and performance. With an extensive background in artist development, programming, brand strategy, and performance curation, her creative direction has led to sold out houses, close artist relationships and the cultivation of new audiences with an enduring interest in the performing arts. She is founder and producing director of the CURRENT SESSIONS, a performing arts organization that develops and presents the work of emerging contemporary dance artists through the production of curated performances, residencies, artist-led laboratory sessions, and open discussions. Production management and coordination positions have included Frieze New York, The Armory Show, and World Maker Faire. She has produced events at all scales at Gowanus Art + Production and currently at Imprint Projects. Alexis is a 2015-17 Field Leadership Fund Arts Manager Fellow. She studied dance at Fordham University with the Ailey School and currently holds a faculty position at the Joffrey Ballet's Jazz & Contemporary Trainee Program, where she teaches composition and improvisational movement.